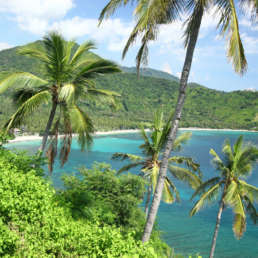 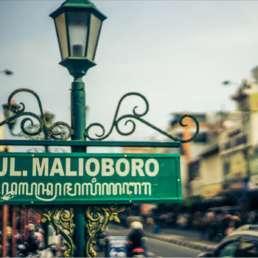 The Indoneo Team will pick you up and the team at a location that has been agreed before. 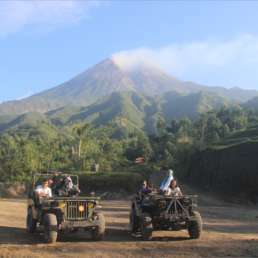 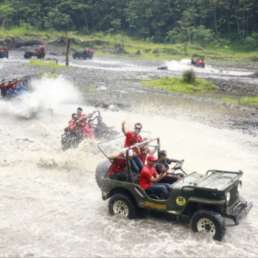 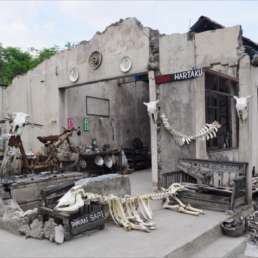 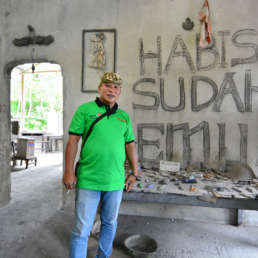 The journey begins with visiting Kaliadem, where we will carry out activities Merapi Lava Jeep Tour. 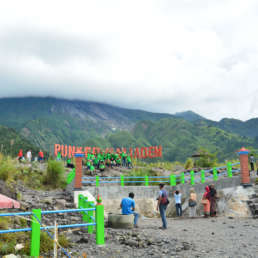 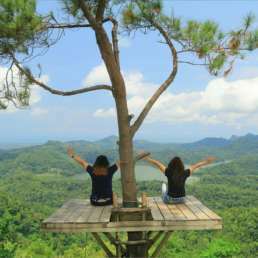 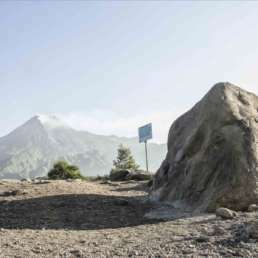 Explore the natural beauty of the slopes of Merapi and the fierce Merapi volcano. 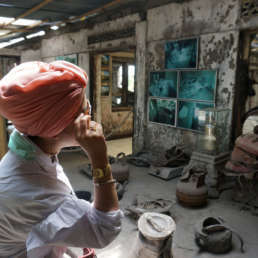 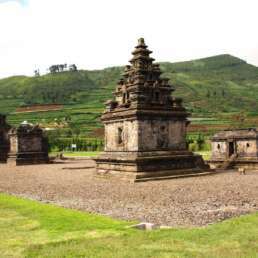 After enjoying the Lava tour package, we will go Sambisari Temple, a Hindu temple found in 1966 by farmers. 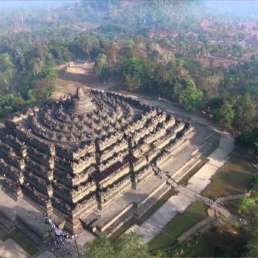 After being satisfied to enjoy the Sambisari Temple tour, we will rest for lunch at a local restaurant that we have chosen for you. 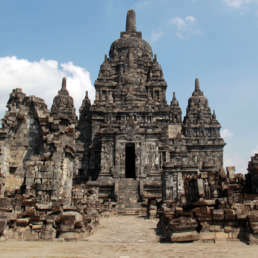 Next we will head to the largest Hindu temple in Asia - Prambanan temple. 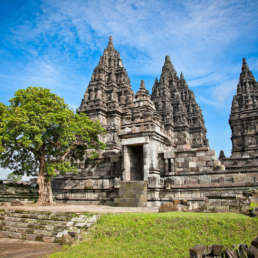 Prambanan Temple, also known as Sewu Temple, is taken from a folk tale about Roro Jongrang. 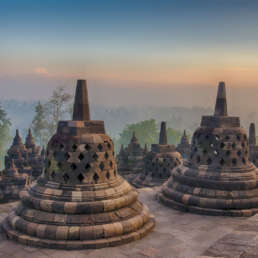 The next trip is shopping souvenirs of Yogyakarta.